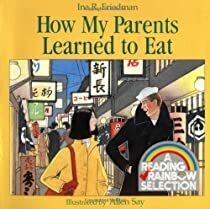 I am celebrating Mother’s Day by sharing some of my mom’s favorite books. 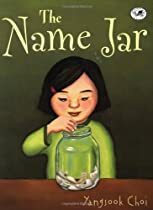 Tomorrow’s Top Ten Tuesday challenge calls for “Ten Books I Will Probably Never Read.” What makes your list? Check out mine here at the same Bat Cave mañana! Earlier this year, I signed up for Herding Cats & Burning Soup’s New To You 2015 Challenge. 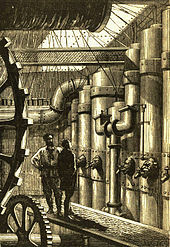 Down the road, I realized Steampunk has been on my bucket list ever came across the term. According to the Oxford English Dictionary, Steampunk is a genre of science fiction that typically features steam-powered machinery rather than advanced technology. Thus, I request recommendations for good Steampunk that I can finish before 1 January 2016. Please add titles in the comments. I can’t wait! 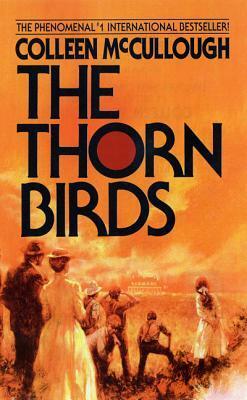 Learning of author Colleen McCullough’s death today made me recall her book The Thorn Birds. The miniseries based on her novel of the lovely Meggie Cleary’s doomed love of parish priest, Ralph de Bricassart, inspired me to read the book.